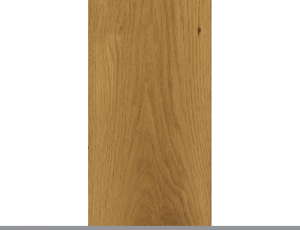 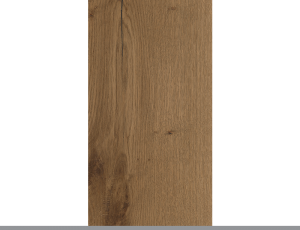 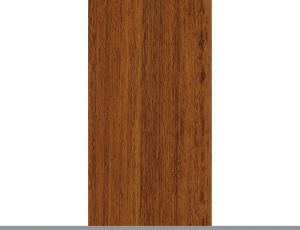 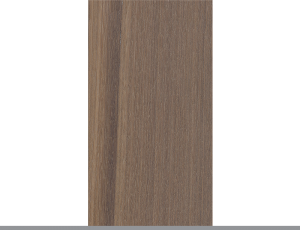 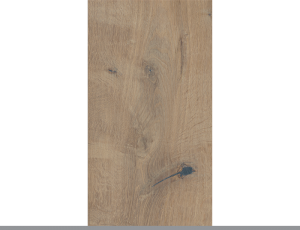 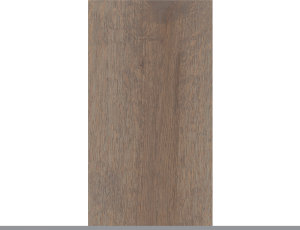 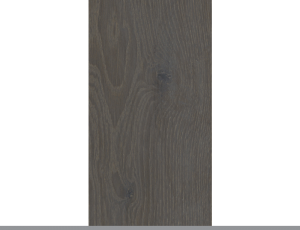 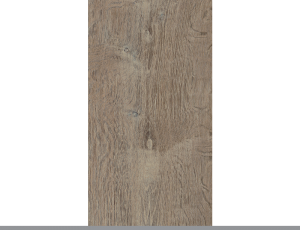 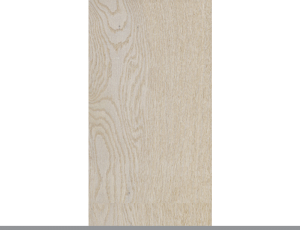 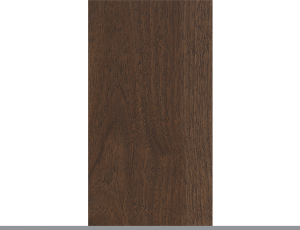 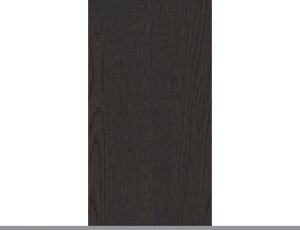 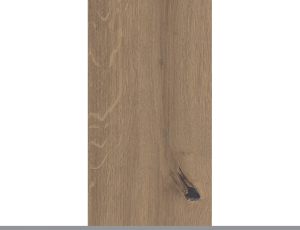 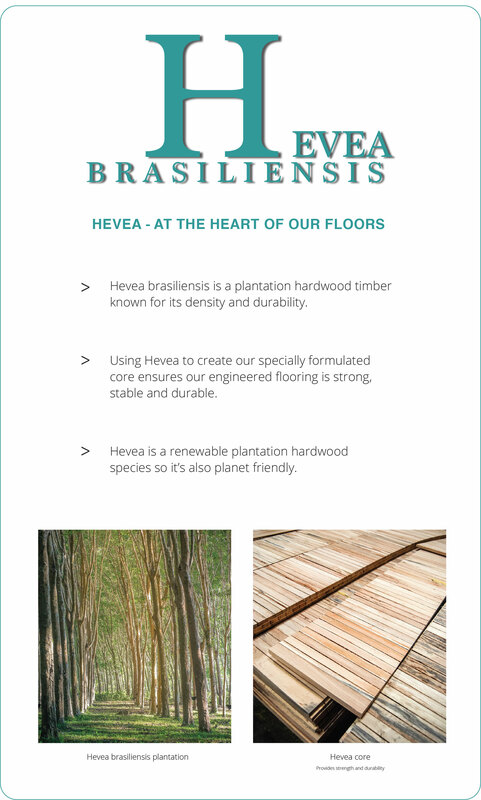 Hevea Brasiliensis is a plantation hardwood timber that shares the same high density and strength as White Oak which is native to the US. 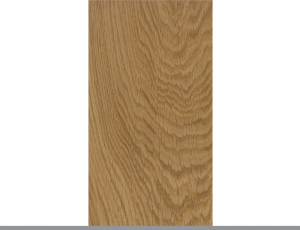 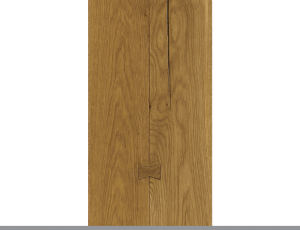 It is therefore an excellent, environmentally sound substitute for Oak and other slow growing hardwood species. 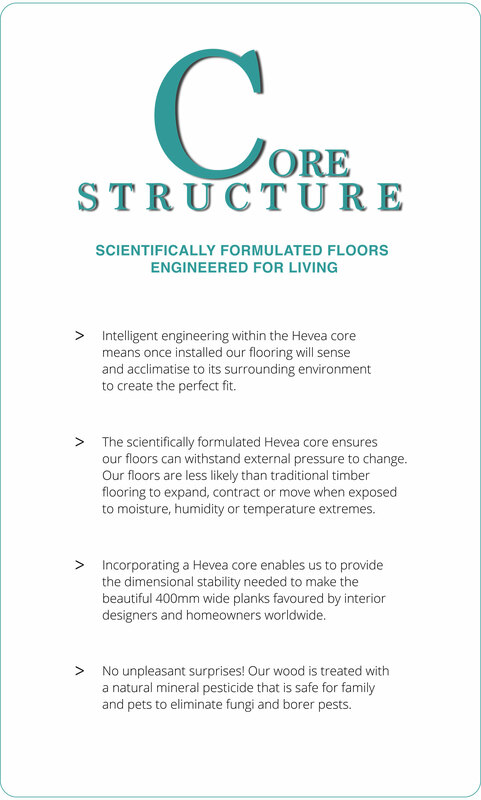 We use Hevea Brasiliensis to create the core of our flooring because it provides greater dimensional stability and can withstand external pressure (such as temperature, moisture and air) to change. 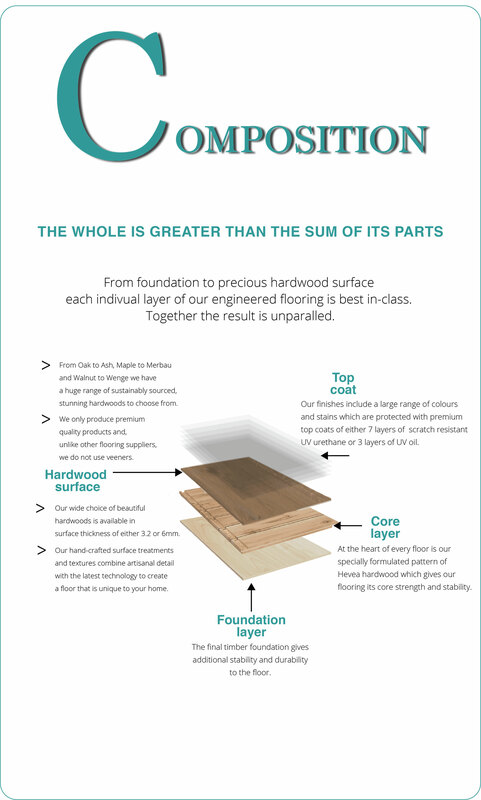 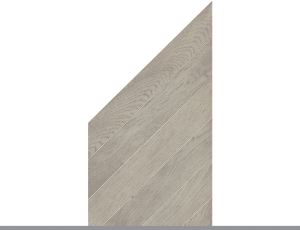 This ensures that the all-important core in our multi-layer engineered floors is stronger and more reliable than other species which are found in cheaper products.